Nataliya was raised in Moscow, Russia. She graduated from the Finance University under the Government of Russian Federation (the Finance Academy) with a Bachelor’s degree in Finance and Economics. While attending the Finance Academy, Nataliya participated in international economics conferences, seminars and roundtables. She was a member of the students’ team and was a winner in the financial case study competition, which was provided by one of the big 4 audit companies. Her accounting career began as an auditor with Deloitte CIS in the telecom, media and technology audit practice in Moscow, Russia. She focused on the preparation of extensive testing of client’s internal controls and a wide range of detailed and analytical audit testing. In addition, she participated in the consolidation and preparation of the report. Nataliya moved to the US in 2012 and resides in West Hollywood, CA. Shortly after moving to the US, she graduated from UCLA Extension with a BA in Taxation. She also holds a Certificate in Accounting from UC San Diego. 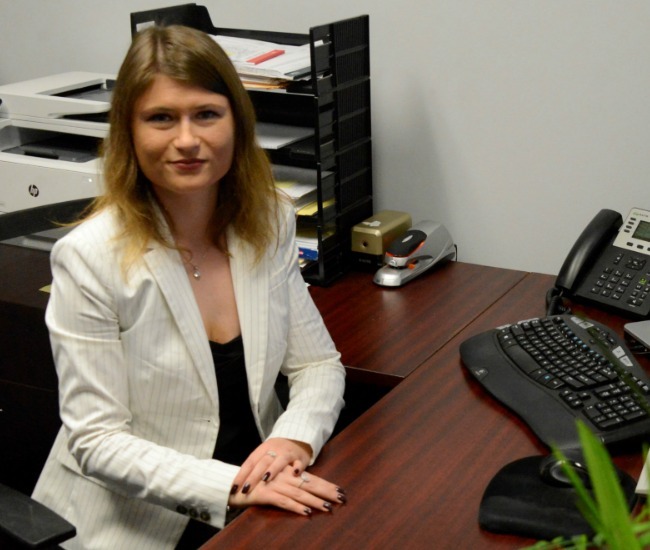 Nataliya worked as an accountant in previous audit and CPA firms in Los Angeles and focused on Financial Statements preparation, reconciliations, and payroll. Nataliya is an expert in Quickbooks, Excel, Word, and PowerPoint software. Nataliya enjoys reading books and attending theaters, operas, and ballets.